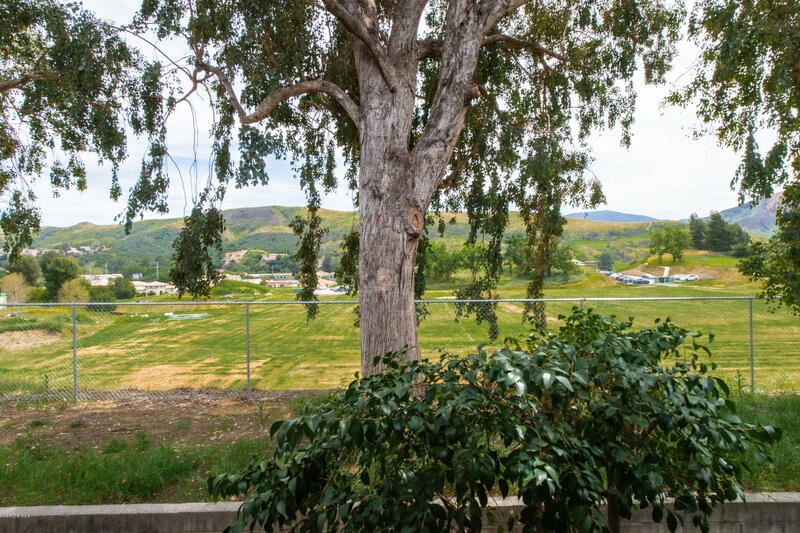 What a view!! 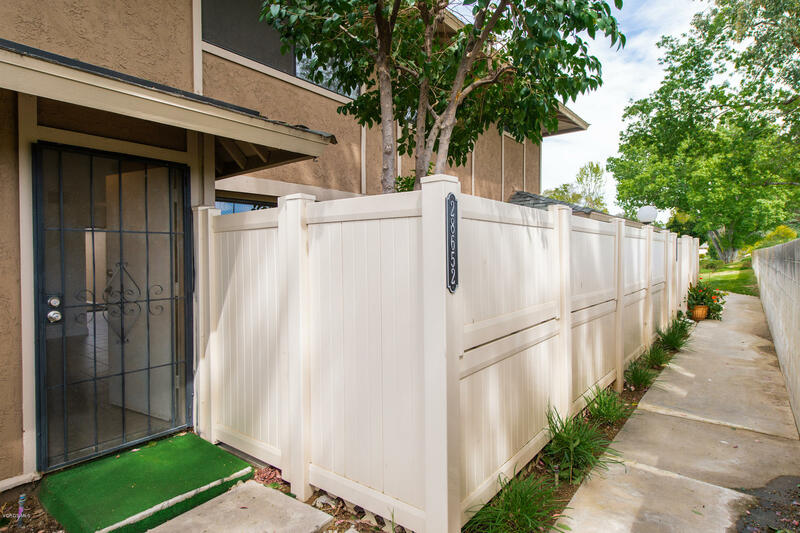 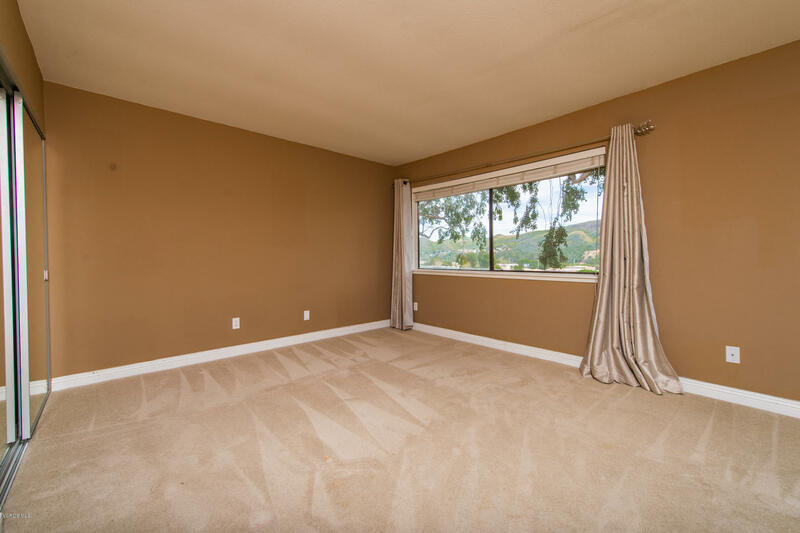 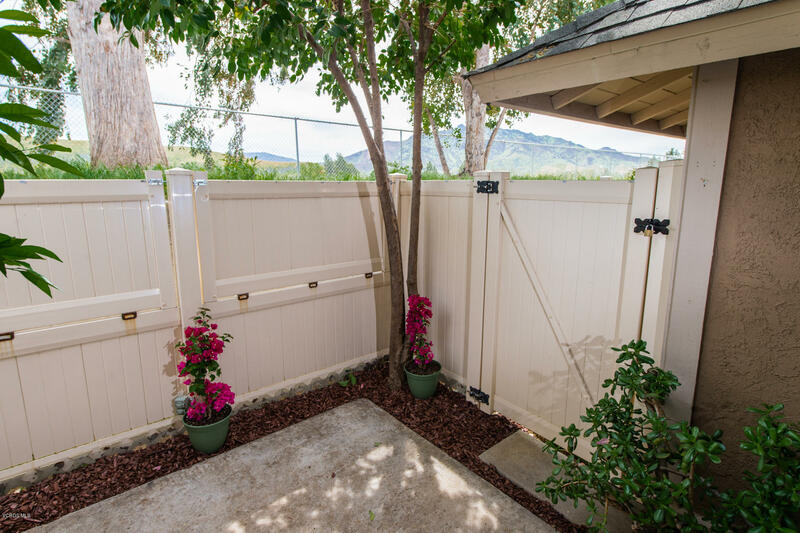 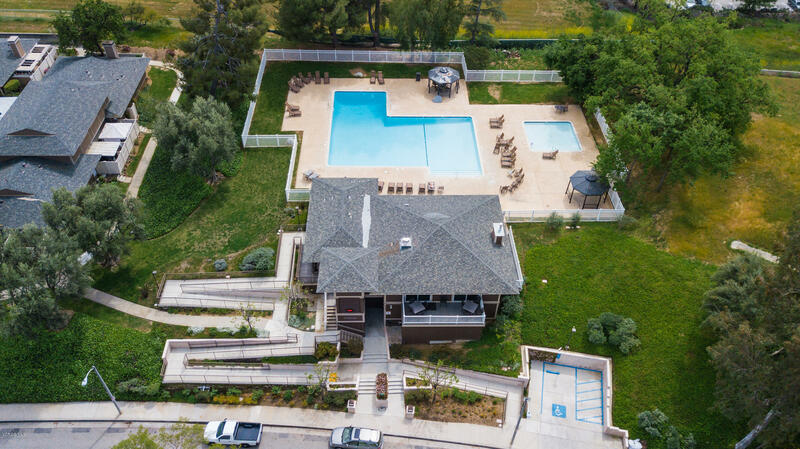 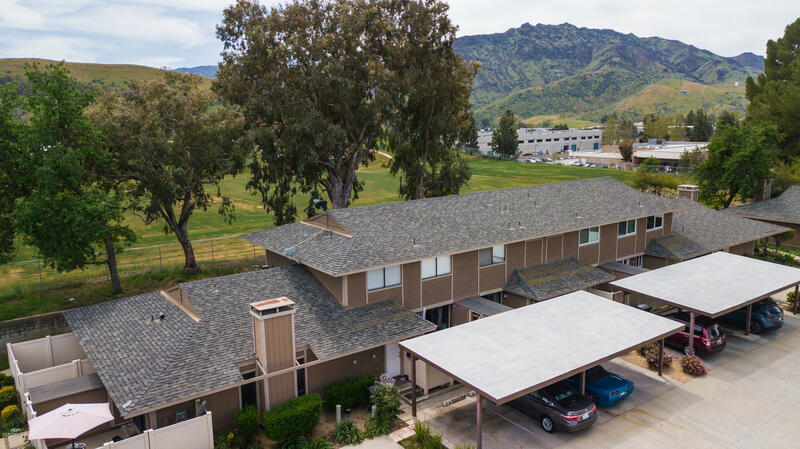 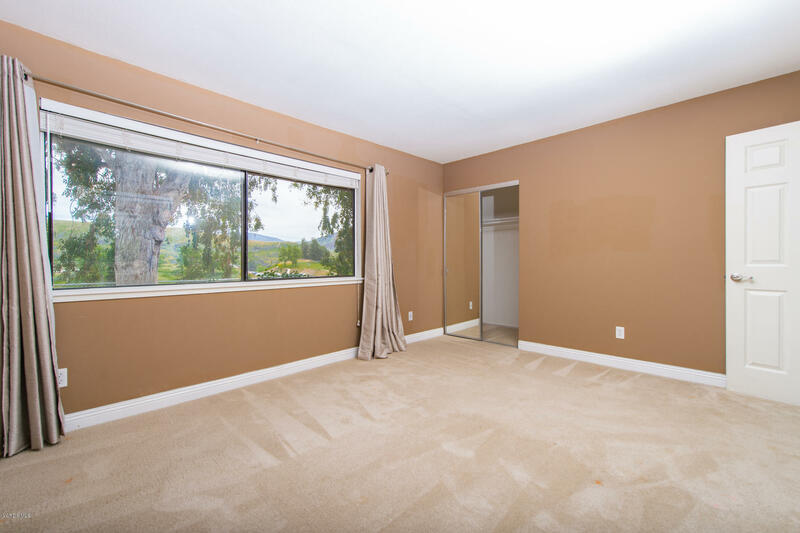 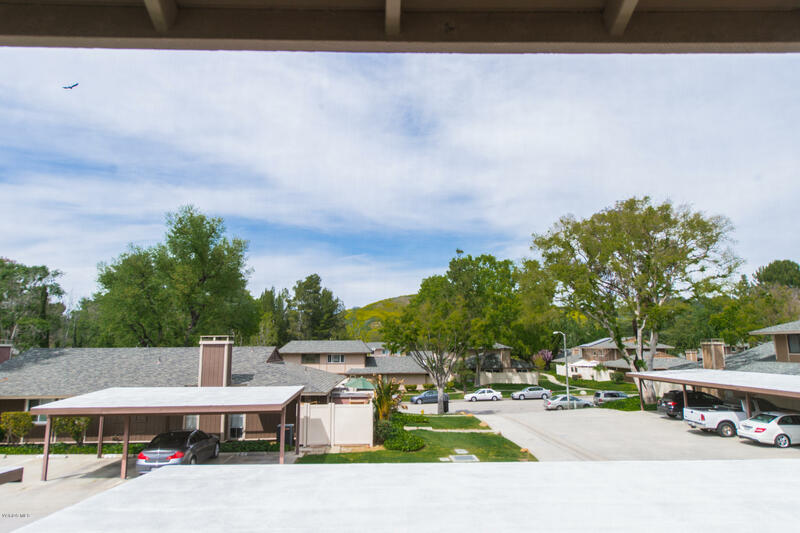 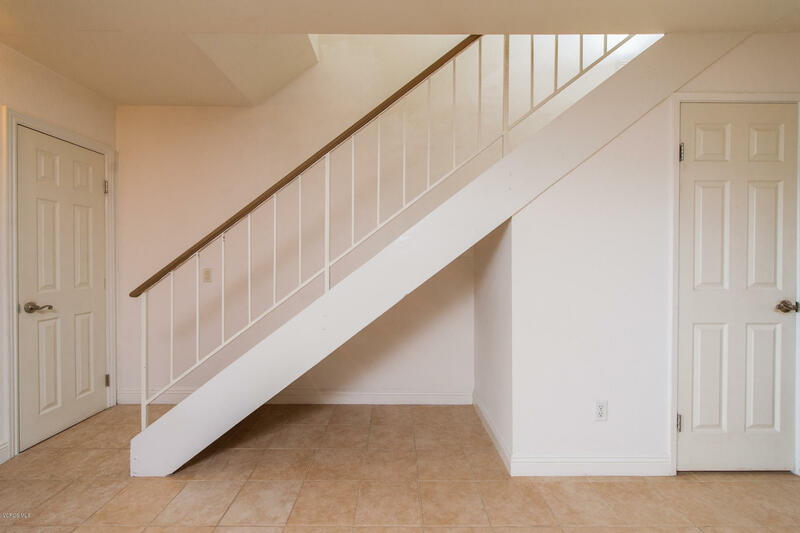 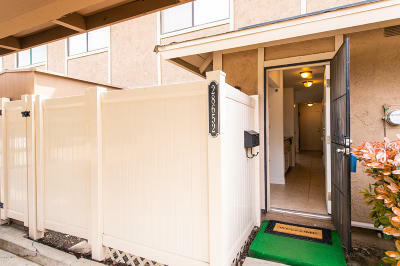 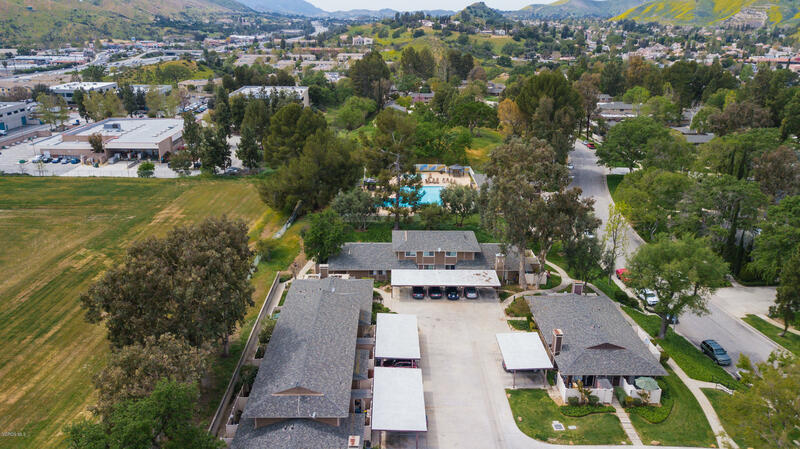 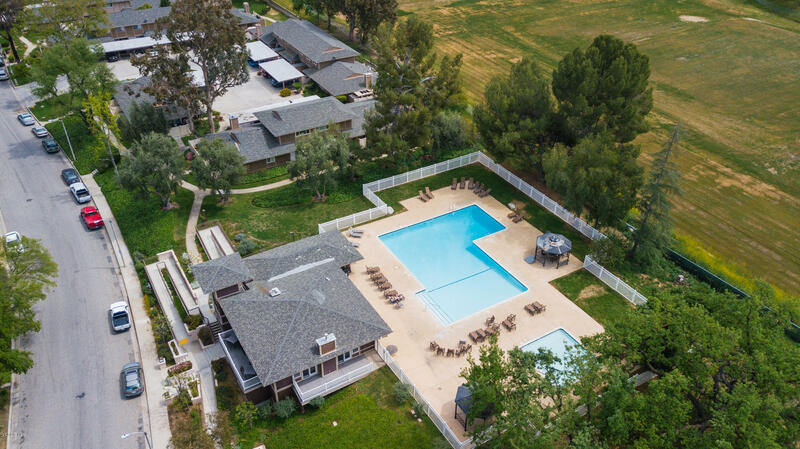 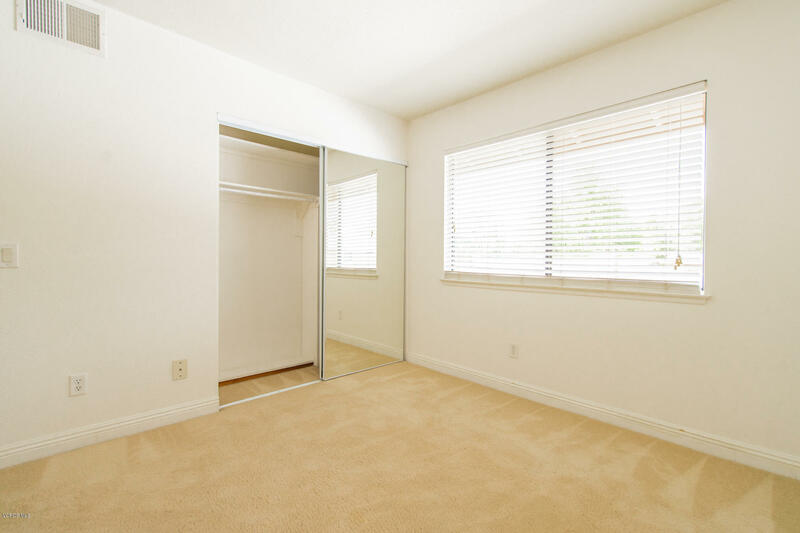 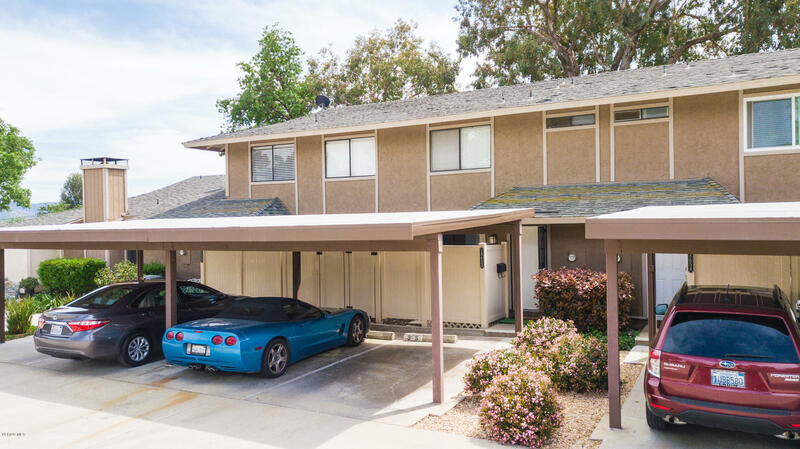 Make this lovely Agoura Hills townhome yours! 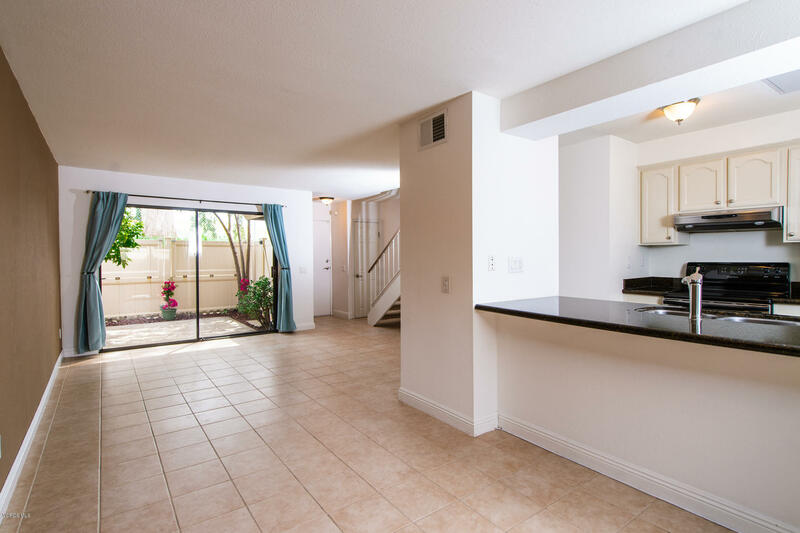 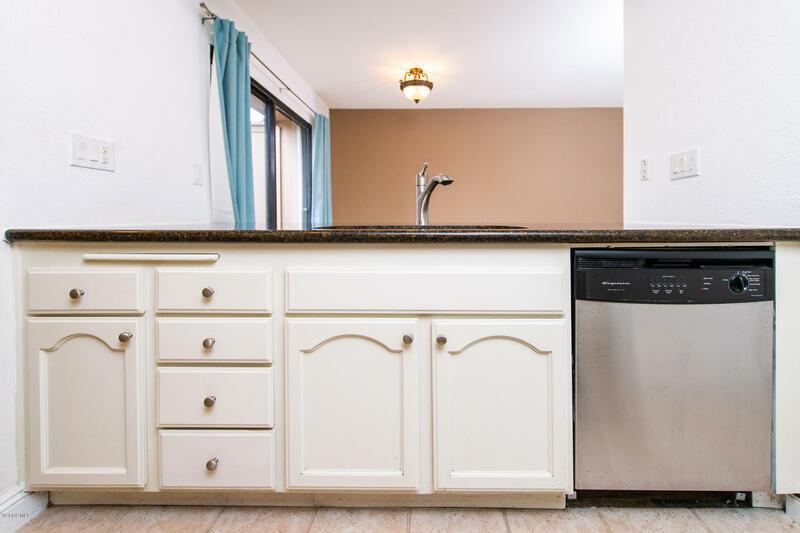 Located in the nicely maintained complex of Annandale. 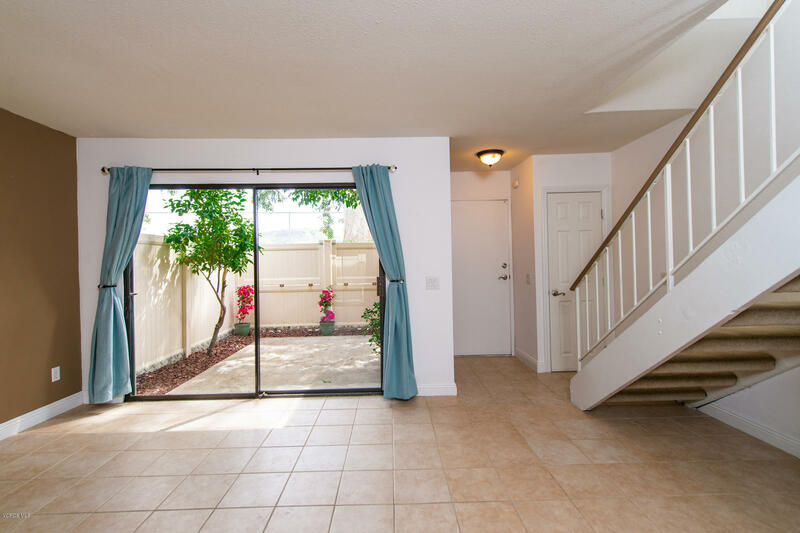 This 2-story home has tons of natural light and is ready for move in! 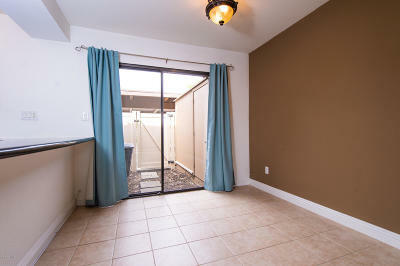 There is a spacious dining area with sliding doors leading to one of the two patios, perfect for outdoor entertainment. 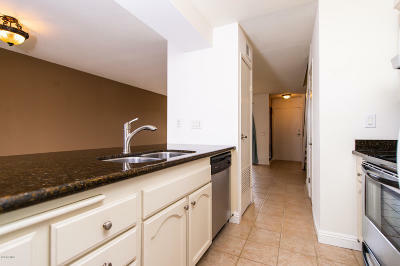 Downstairs also features the second patio, full kitchen and laundry area. Upstairs is the master bedroom with the BEST views in the whole complex along with with two closets, a secondary guest bedroom, and a full bathroom. 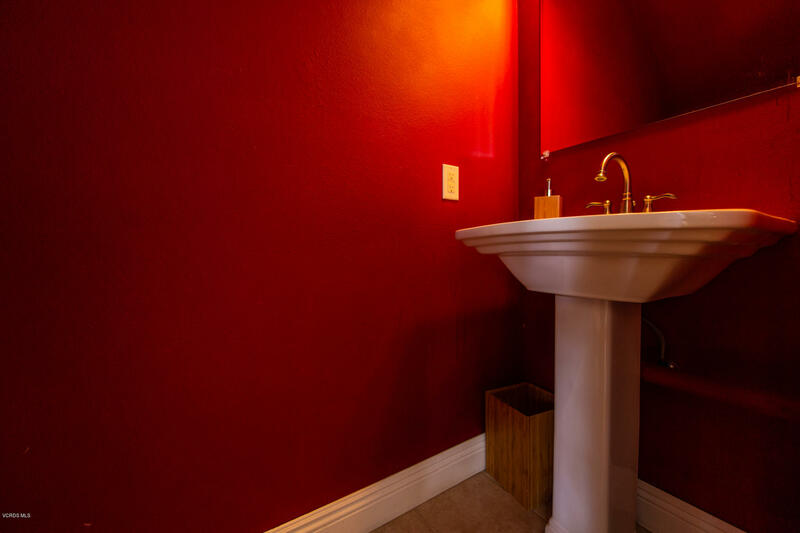 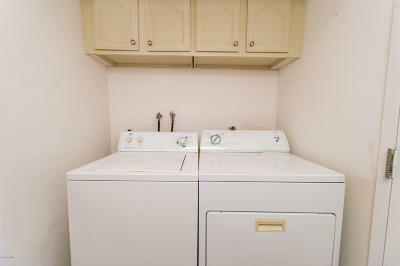 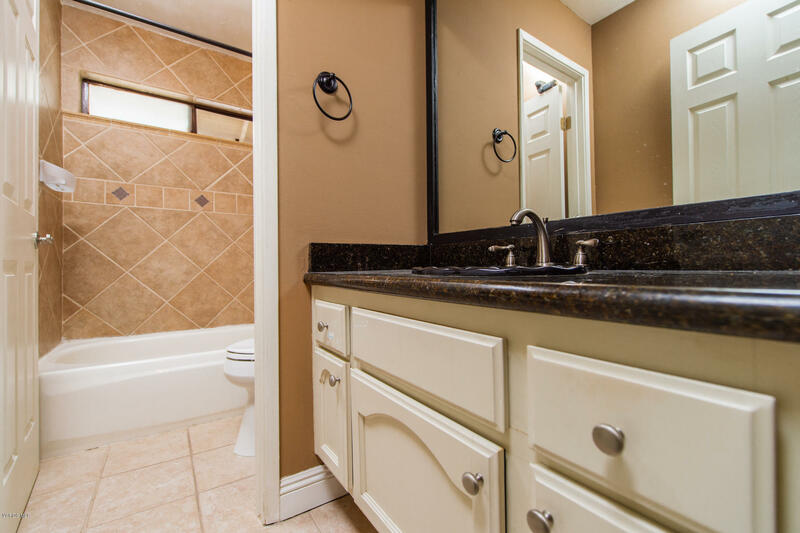 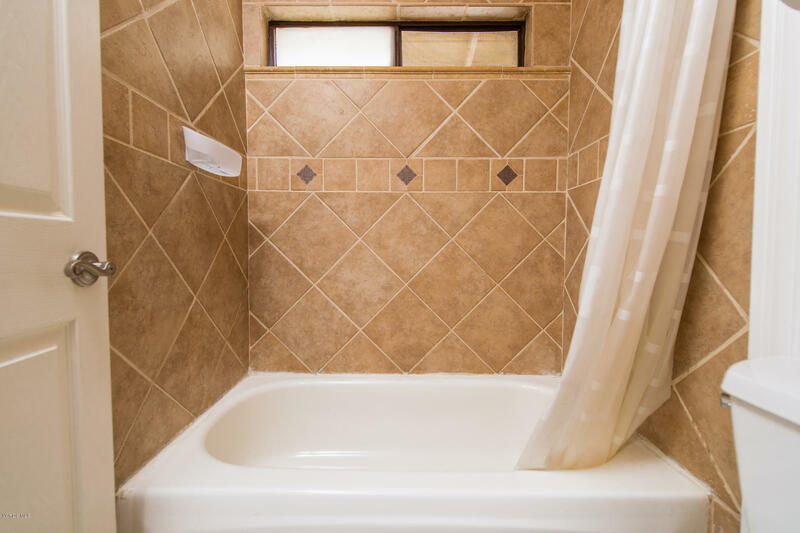 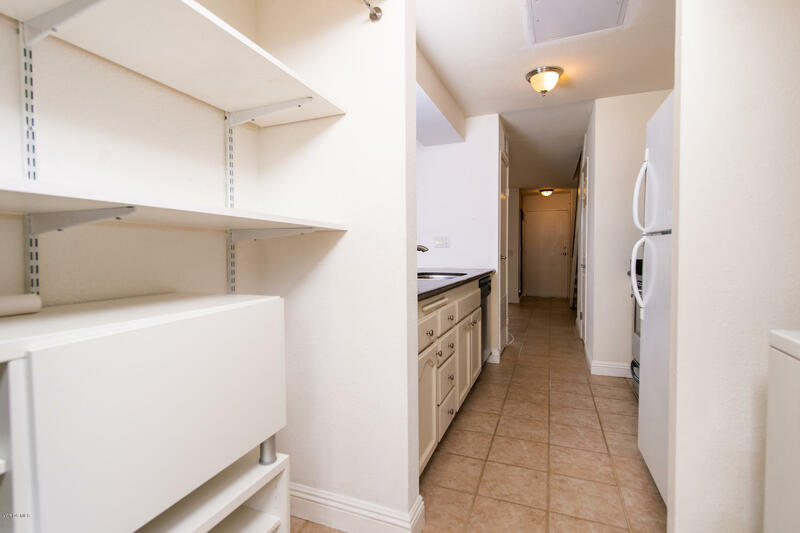 Other features include community pool, tile floors, upgraded granite counter tops, and a downstairs powder room. 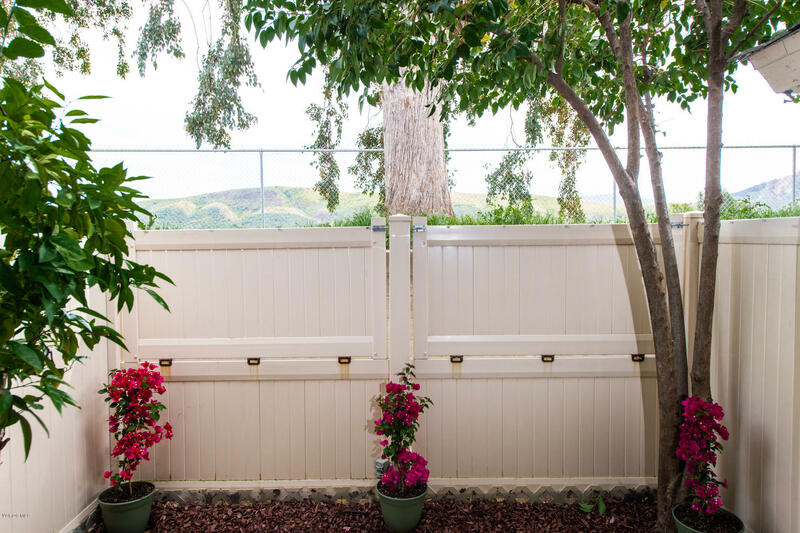 Don't miss out on these spectacular views.